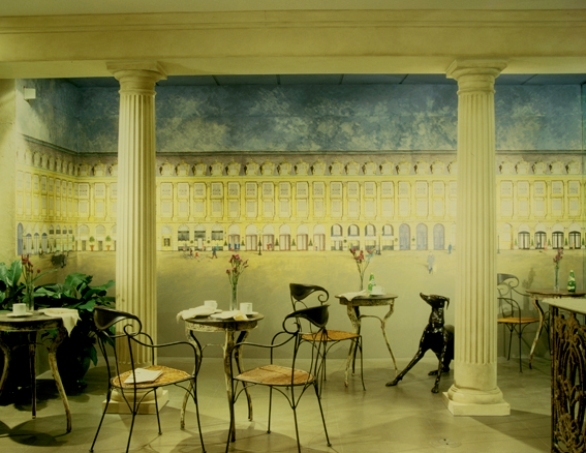 The Washington Design Center | Washington, D.C. COLUMN DESIGN: PolyStone® Fiberglass Composite fluted, round, tapered columns. Tuscan capitals and Tuscan base moldings / plinths. PROJECT COMMENTS: The Washington Design Center in our nation’s capital features fluted, Tuscan PolyStone® composite columns. The columns were faux-finished to look like a marble texture. 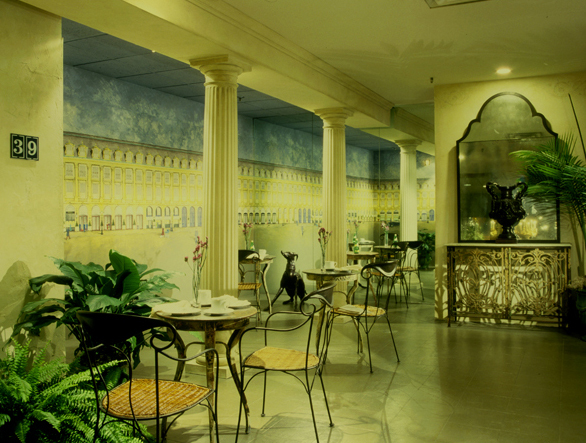 This project was spearheaded by the renowned designer, Mary Douglas Drysdale. 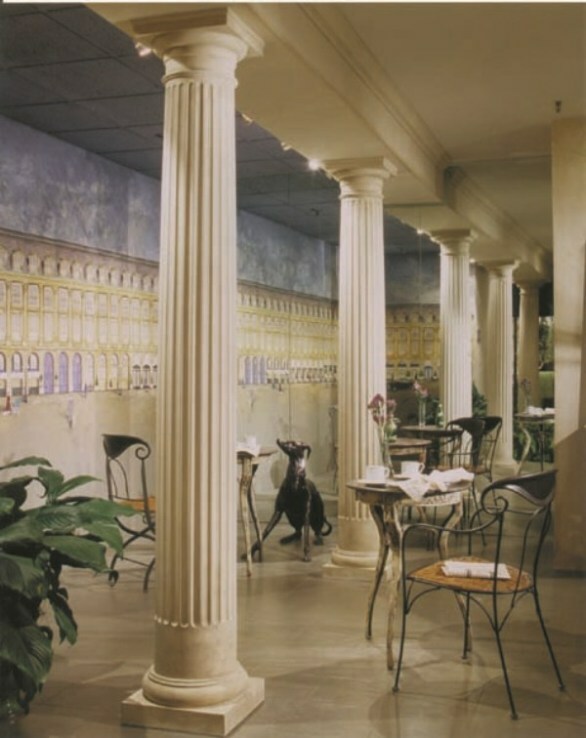 This entry was posted in Designer Showhouses and tagged chadsworth columns, faux marble columns, fluted polystone columns, Mary Douglas Drysdale, polystone columns, polystone fiberglass composite columns, the washington design center, washington dc by Chadsworth Columns. Bookmark the permalink.